BTSCelebs has 2 Amy Grant surprises coming soon…. All rights to the image and quote belong to Amy Grant(@amygrant) and Sparrow Records. 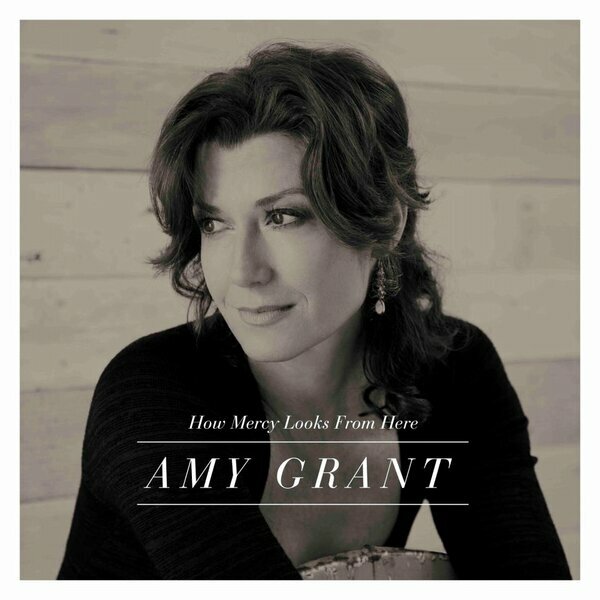 This entry was posted in Music, News and tagged Amy Grant, Don't Try So Hard, How Mercy Looks From Here. Bookmark the permalink.